If Jesus Never Called Himself God, How Did He Become One? In How Jesus Became God, Bart Ehrman explores how a Jewish preacher from Galilee was transformed into a deity. "Jesus himself didn't call himself God and didn't consider himself God," Ehrman says. 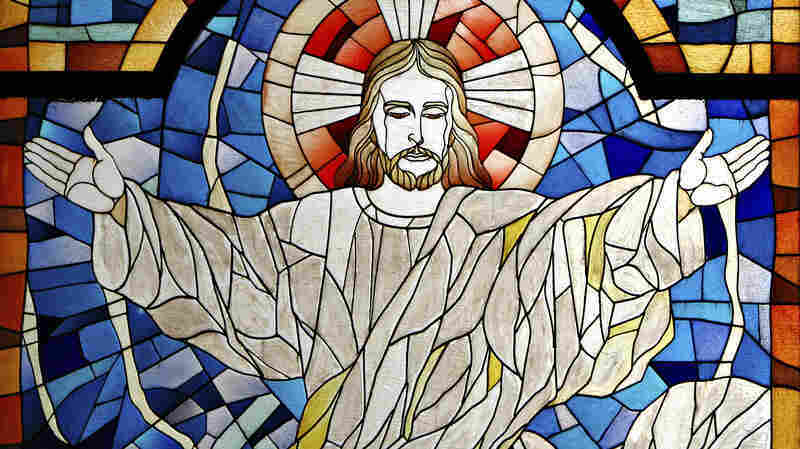 "If Jesus had not been declared God by his followers, his followers would've remained a sect within Judaism, a small Jewish sect," says historian Bart Ehrman. 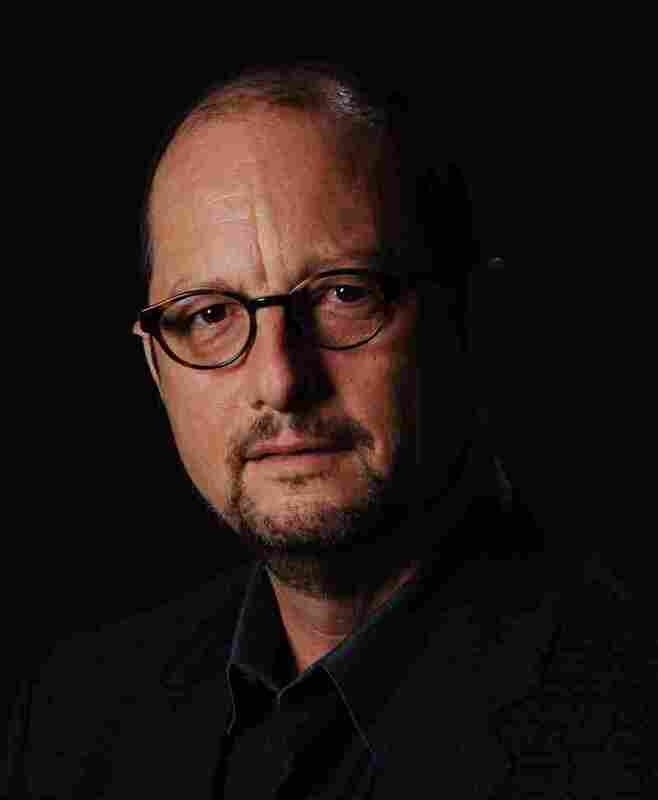 When Bart Ehrman was a young Evangelical Christian, he wanted to know how God became a man, but now, as an agnostic and historian of early Christianity, he wants to know how a man became God. When and why did Jesus' followers start saying "Jesus as God" and what did they mean by that? 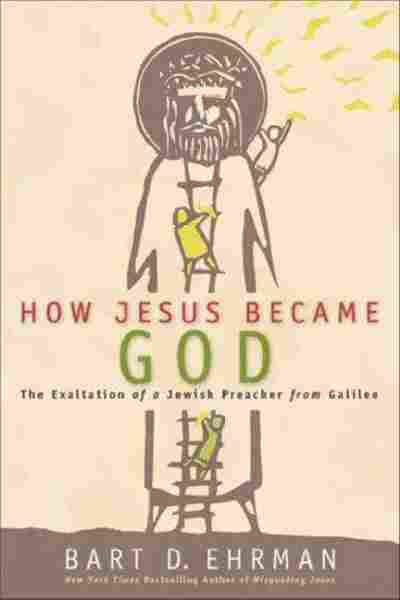 His new book is called How Jesus Became God: The Exaltation of a Jewish Preacher from Galilee. "In this book I actually do not take a stand on either the question of whether Jesus was God, or whether he was actually raised from the dead," Ehrman tells Fresh Air's Terry Gross. "I leave open both questions because those are theological questions based on religious beliefs and I'm writing the book as a historian." Ehrman is the author of several books about early Christianity, including Misquoting Jesus and Jesus Interrupted. During his lifetime, Jesus himself didn't call himself God and didn't consider himself God, and ... none of his disciples had any inkling at all that he was God. I think it's completely implausible that Matthew, Mark and Luke would not mention that Jesus called himself God if that's what he was declaring about himself. That would be a rather important point to make. This is not an unusual view amongst scholars; it's simply the view that the Gospel of John is providing a theological understanding of Jesus that is not what was historically accurate. On how Roman emperors were called "God"
Right at the same time that Christians were calling Jesus "God" is exactly when Romans started calling their emperors "God." So these Christians were not doing this in a vacuum; they were actually doing it in a context. I don't think this could be an accident that this is a point at which the emperors are being called "God." So by calling Jesus "God," in fact, it was a competition between your God, the emperor, and our God, Jesus. When Constantine, the emperor, then converted to Christianity, it changed everything because now rather than the emperor being God, the emperor was the worshipper of the God, Jesus. That was quite a forceful change, and one could argue that it changed the understanding of religion and politics for all time. Christians had a dilemma as soon as they declared that Christ was God. If Christ is God and God the Father is God, doesn't that make two gods? And when you throw the Holy Spirit into the mix, doesn't that make three gods? So aren't Christians polytheists? Christians wanted to insist, no, they're monotheists. Well, if they're monotheists, how can all three be God? So there are various ways of trying to explain this, and one of the most popular ways ... was called modalism. It's called modalism because it insisted that God existed in three modes — just as I myself at the same time am a son, and a brother and a father, but there's only one of me — well these theologians said: That's what God is like. He's manifest in three persons, but there's only one of him, so he's at the same time father, son and spirit. So he's in three modes of existence, so there's only one of him. What I try to teach my students is that history is not the past. ... There are a lot of things in the past that we cannot show historically. For example ... you simply cannot show what my grandfather ate on March 23, 1956. I mean, he ate something for lunch that day, I'm sure, but there's no way we have access to it. So it's in the past, but it's not part of history. History is what we can show to have happened in the past. Historians acting as historians — whether they're believers or nonbelievers — acting as historians, they simply cannot say Jesus was probably raised by God from the dead. [Historians] don't invoke miracle because it's beyond what historians can prove. Miracles may have happened in the past, but they're not part of history. So that applies to the resurrection of Jesus. 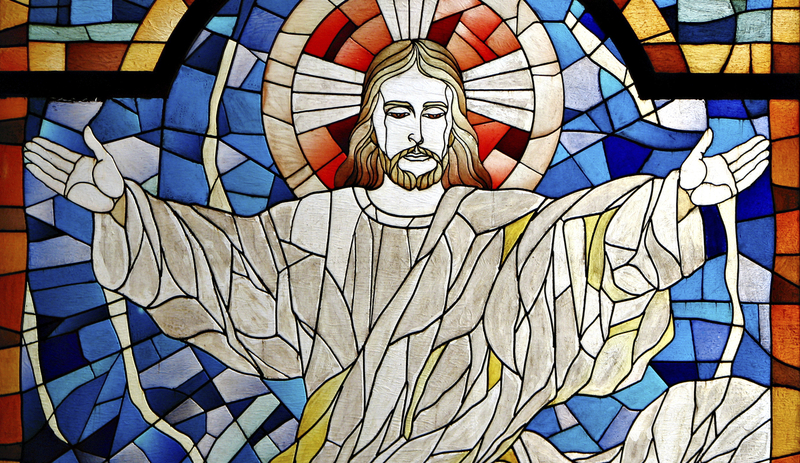 Historians acting as historians — whether they're believers or nonbelievers — acting as historians, they simply cannot say Jesus was probably raised by God from the dead. But historians can look at other aspects of the resurrection traditions and see whether they bear up, historically. 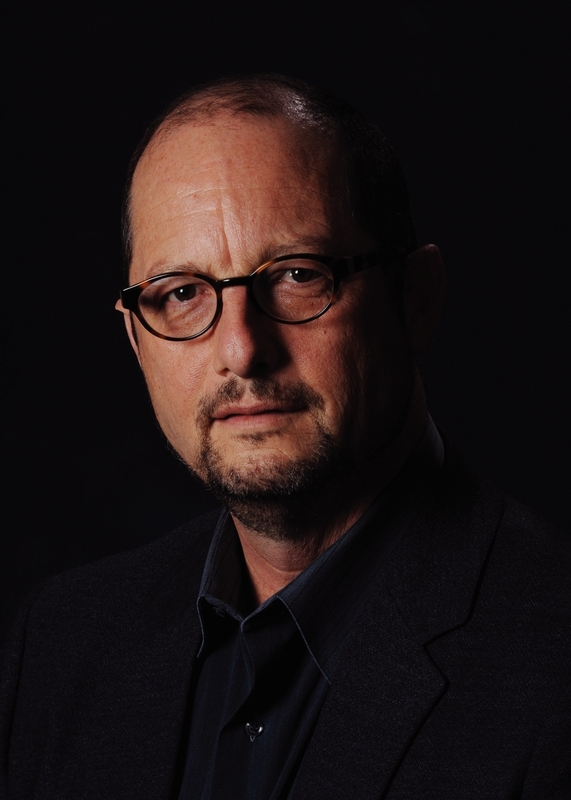 Bart Ehrman is also the author of Misquoting Jesus, God's Problem and Jesus, Interrupted. He's a professor of religious studies at the University of North Carolina, Chapel Hill. Before I wrote this book and did the research on it, I was convinced, as many people are, that Jesus was given a decent burial, and on the third day the women went to the tomb, found it empty, and that started the belief in the resurrection. Apart from the fact that I don't think Jesus was given a decent burial — that he was probably thrown into a common grave of some kind — apart from that, I was struck in doing my research by the fact that the New Testament never indicates that people came to believe in the resurrection because of the empty tomb. This was a striking find because it's just commonly said that that's what led to the resurrection belief. But if you think about it for a second, it makes sense that the empty tomb wouldn't make anybody believe. If you put somebody in a tomb and three days later you go back and the body's not in the tomb, your first thought isn't, "Oh, he's been exalted to heaven and made the son of God." Your first thought is, "Somebody stole the body." Or, "Somebody moved the body." Or, "Hey, I'm at the wrong tomb." You don't think he's been exalted to heaven. In the New Testament it's striking that in the Gospels the empty tomb leads to confusion but it doesn't lead to belief. What leads to belief is that some of the followers of Jesus have visions of him afterward. If Jesus had not been declared God by his followers, his followers would've remained a sect within Judaism — a small Jewish sect, and if that was the case it would not have attracted a large number of gentiles. If they hadn't attracted a large number of gentiles, there wouldn't have been this steady rate of conversion over the first three centuries to Christianity; it would've been a small Jewish sect. If Christianity had not become a sizable minority in the empire, the Roman emperor Constantine almost certainly would not have converted, but then there wouldn't have been the masses of conversions after Constantine, and Christianity would not have become the state religion of Rome. If that hadn't happened, it would never have become the dominant religious, cultural, political, social, economic force that it became so that we wouldn't have even had the Middle Ages, the Renaissance, the Reformation or modernity as we know it. ... It all hinges on this claim the early Christians had that Jesus was God.